Montgomery County police have arrested and charged a suspect in the November 6 attempted strong-arm robbery of an ATM user at Bank of America at 13808 Outlet Drive in Silver Spring. The victim was assaulted, but managed to flee with the money he had intended to deposit at the ATM. 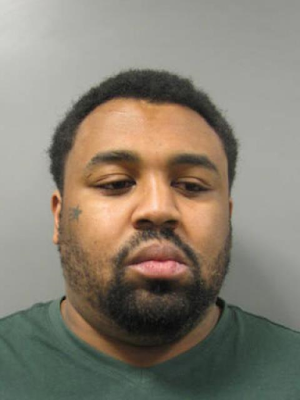 Dominick Anthony Brown, 29, of the 14000 block of Castle Boulevard in Silver Spring was arrested Wednesday, and charged with one count of robbery. He is currently being held in the County jail on a $10,000 bond. Detectives credited a tip obtained through their Crime Solvers hotline for the break in the case, and are asking that tipster to call in to be eligible for his or her reward. Authority: Friends of Robert F. Dyer, D. Dyer, Treas.. Picture Window theme. Powered by Blogger.